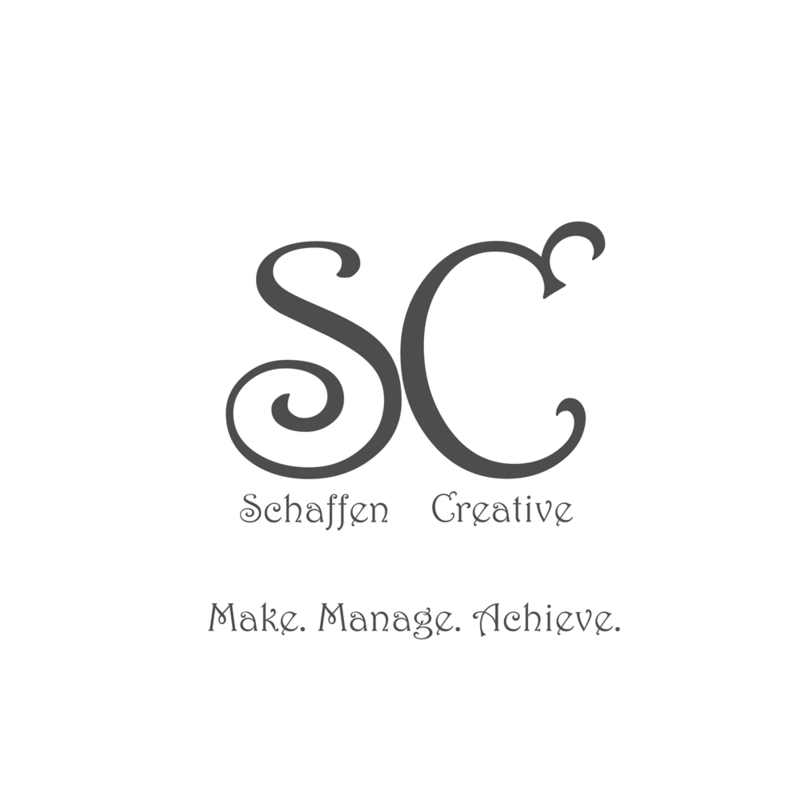 Eps 5: Tips & Tricks - Talking HTML ⋆ Schaffen Creative - Make. Manage. Achieve. Welcome to Talking HTML, an audio/video internet thing for web developers who are just starting out! In WordPress always use a child theme.